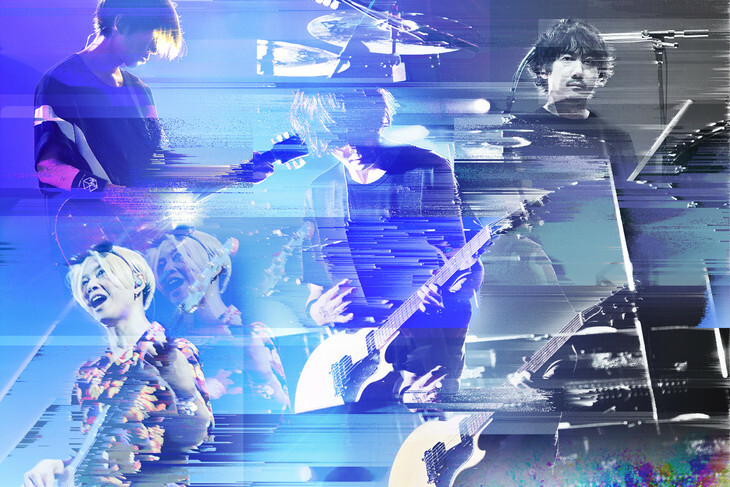 BUMP OF CHICKEN Announces Triple A-Side Single "Hanashi ga Shitai yo / Sirius / Spica"
BUMP OF CHICKEN has announced that it will be releasing a triple A-side single titled "Hanashi ga Shitai yo / Sirius / Spica" on November 14. "Sirius" was released on September 24 as a digital single. It is being used as the opening theme song to the anime series "Last Hope". "Spica" is also used in the "Last Hope" series as its ending theme song. The song was not released digitally. "Hanashi ga Shitai yo" will be a ballad used as the theme song to movie "Oku Otoko". The film premieres on October 19. The song begins airing on radio stations today. 2 versions of the single will be available upon release: a Regular Edition (CD-Only) and a Limited Edition (CD DVD). The contents of the DVD will be revealed at a later date.